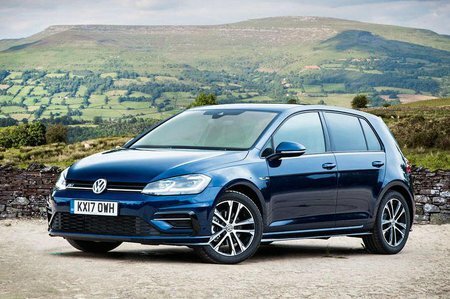 Volkswagen Golf Match Review and Deals 2019 | What Car? If you want in-built sat-nav then go for Match. Otherwise it mirrors the kit of our favourite SE trim, including 16in alloy wheels, automatic lights and wipers, a leather-trimmed steering wheel, power-folding door mirrors, adaptive cruise control, front and rear parking sensors, Apple CarPlay and Android Auto, and automatic emergency braking.